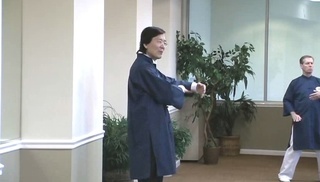 Master Liao teaches his practice principles using the powerful single form style, otherwise known as “dan tsou” style practice. 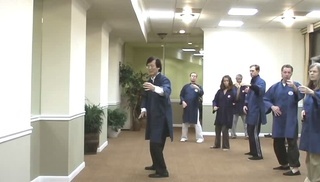 This style breaks down each movement of the long form into smaller motions that you can practice repetitively. These smaller motions called "Single Forms" are easier to refine, and allow you to relax and focus on what’s important: Chi Awareness and Chi Flow. Don’t let the simple and easy to learn movement fool you! 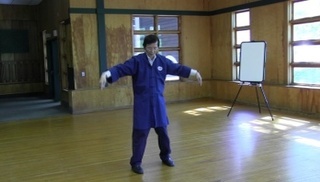 Single forms were how only the most privileged and advanced indoor disciples were trained by the Taichi masters of old. Why? Because Single Form practice is the best and fastest way to learn to feel and flow your Chi, to make it stronger and allow you to reach the highest level of achievement. Toward the end of this list of videos, you'll find our classic vintage single form videos. 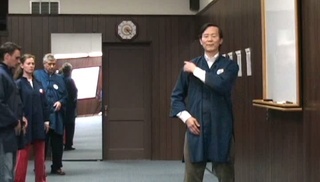 These are the individual forms, each in a separate video, explained and performed by Master Waysun Liao. You can use these as a handy reference while you are learning each form in class, or to review proper set-up, execution and transitions.